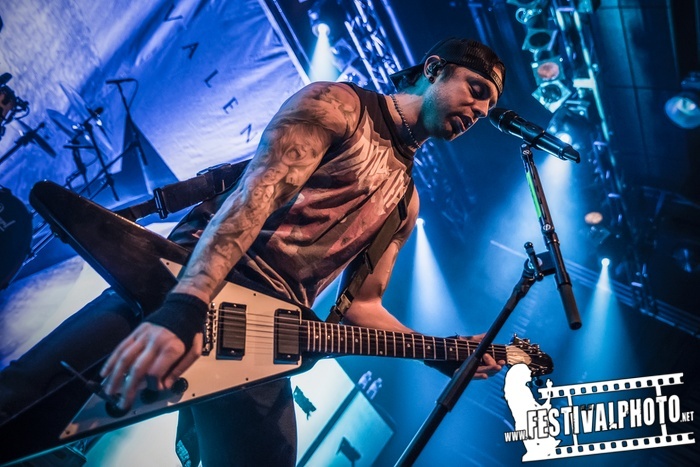 Bullet For My Valentine a band from Wales that was formed in 1998 under the name "Jeff Killed John" covering songs from Metallica and Nirvana. 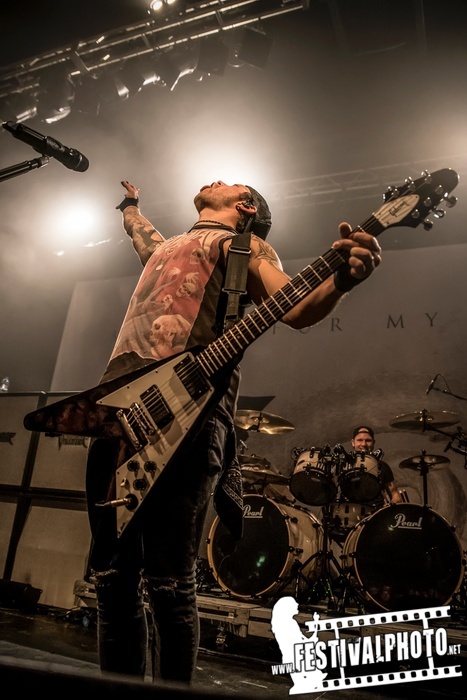 Changing their name in 2002 they also changed their musik from heavy metal to classic metal and released their first album "The Poison" internationally on Valentine's day 2006. 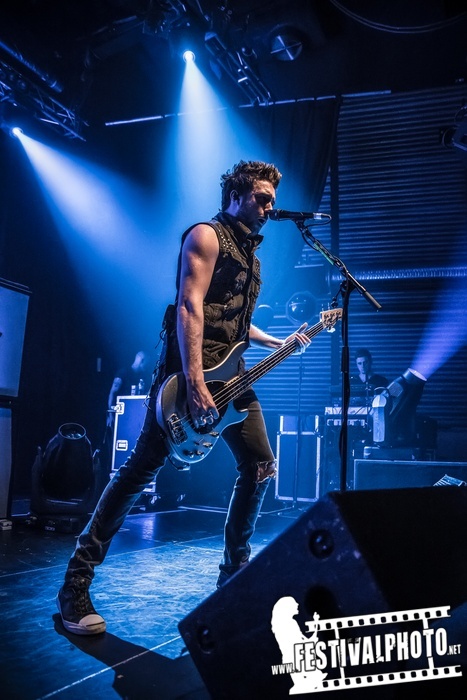 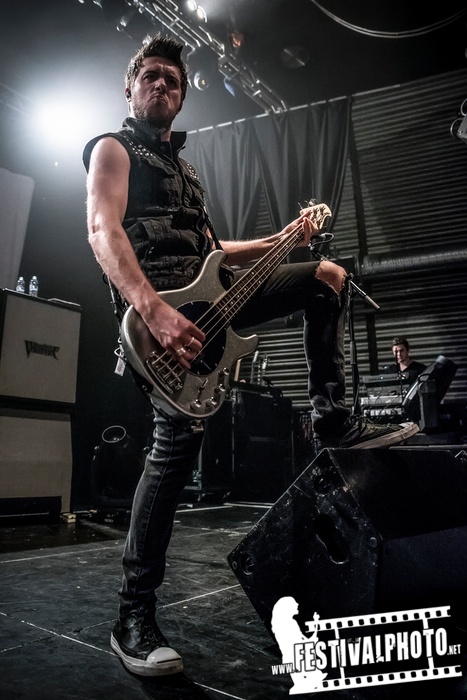 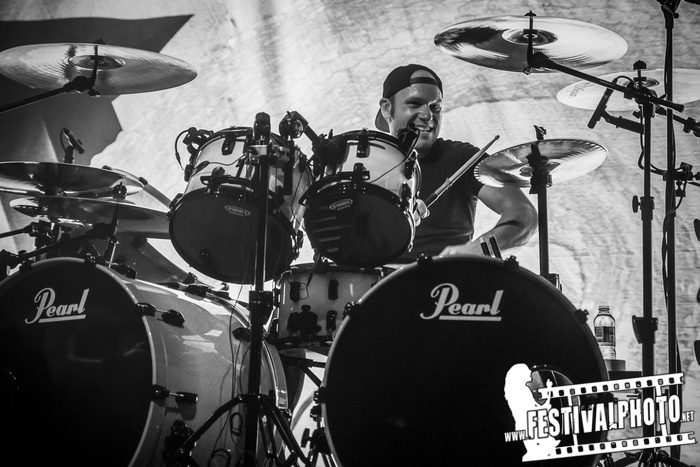 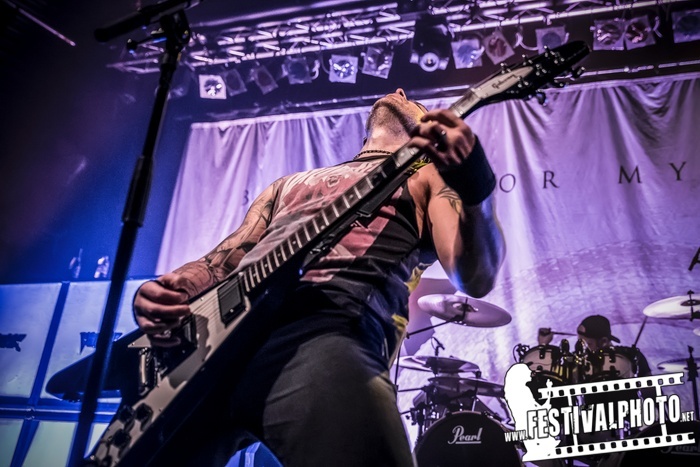 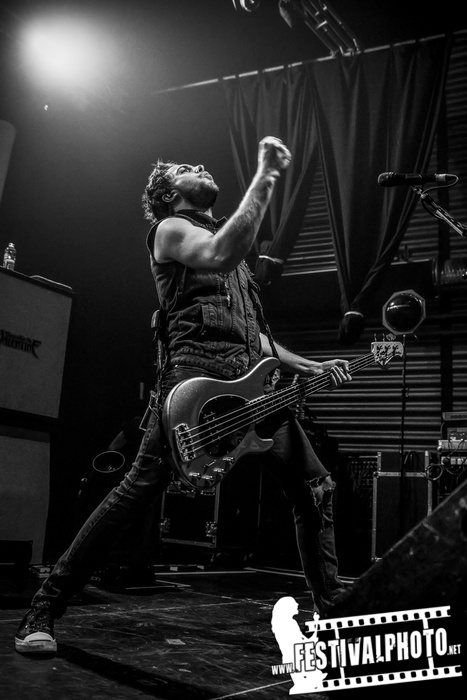 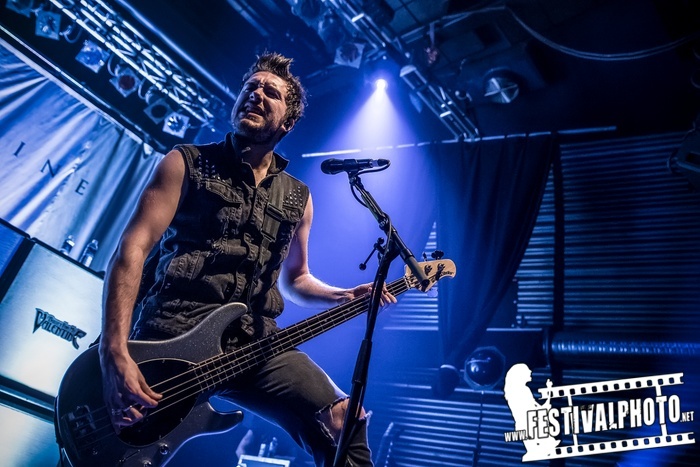 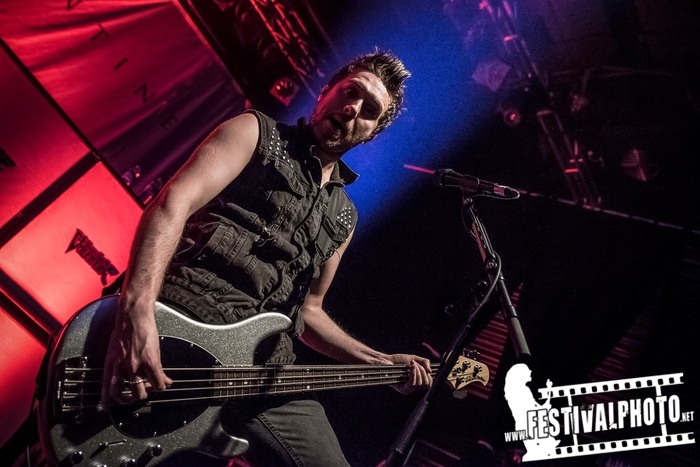 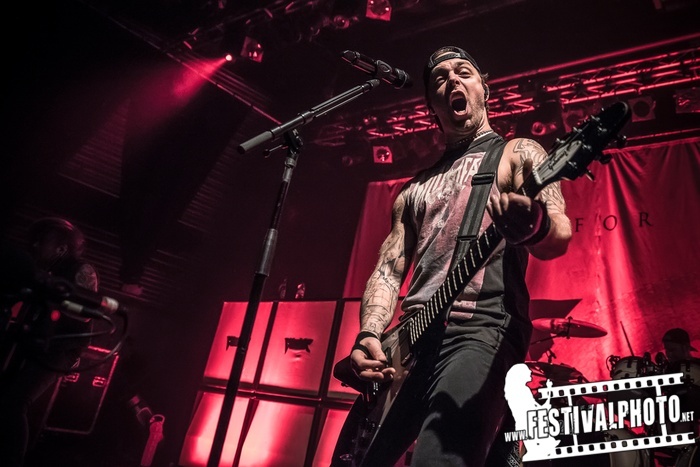 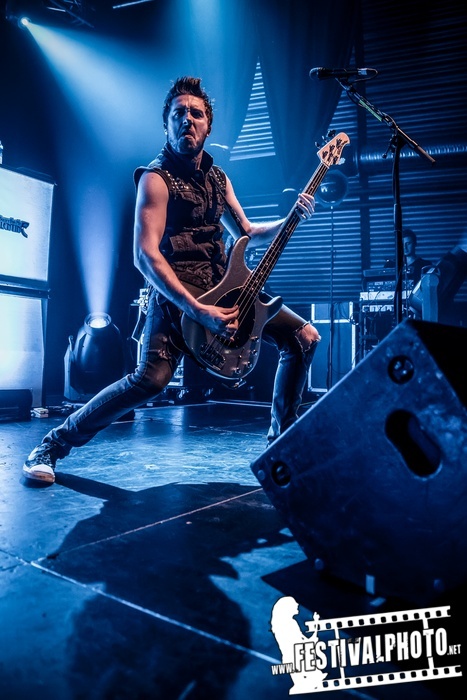 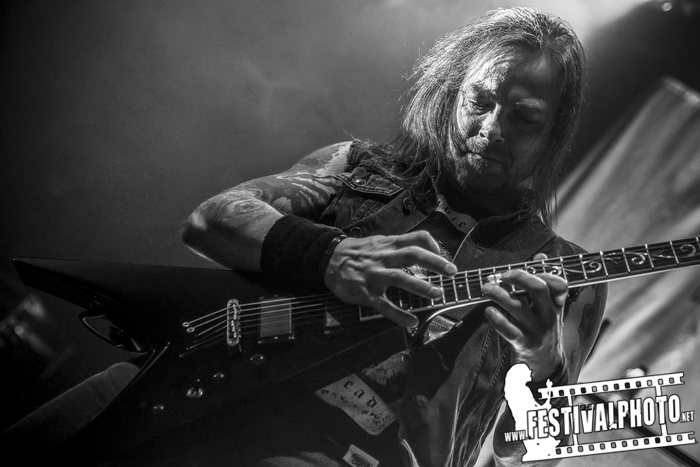 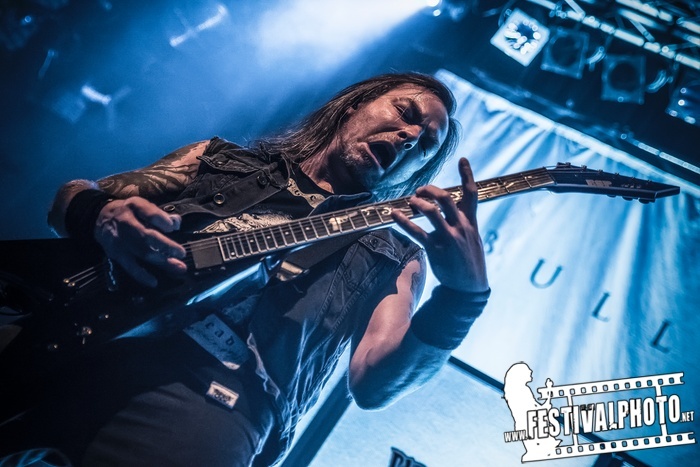 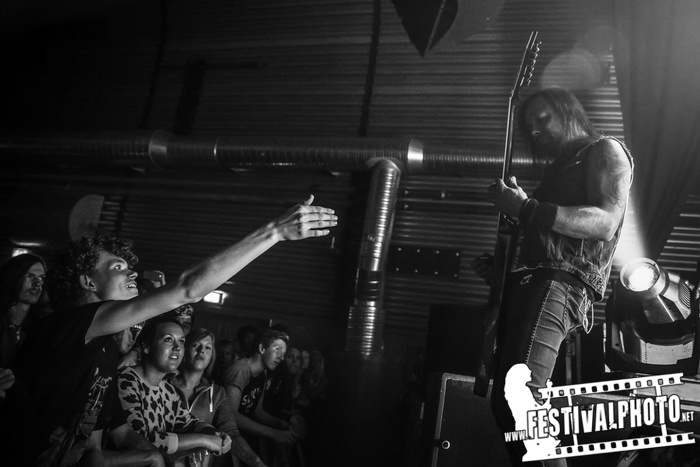 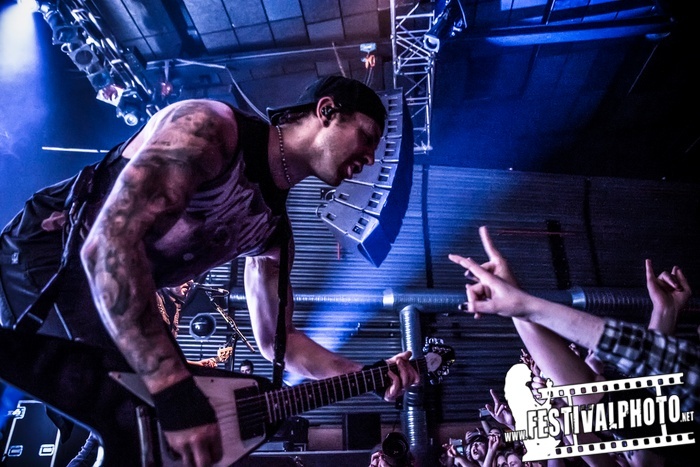 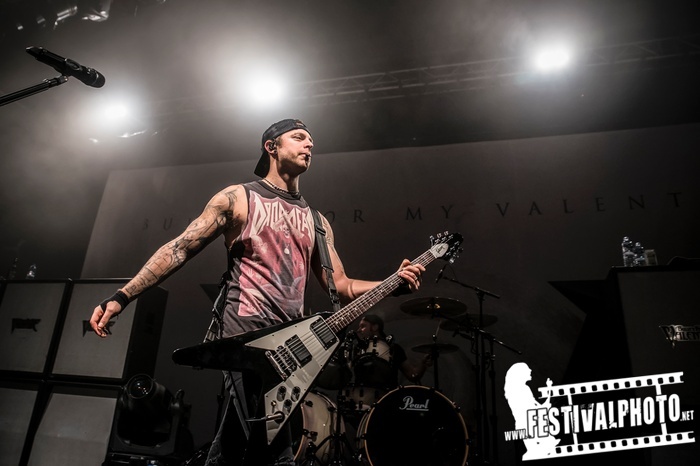 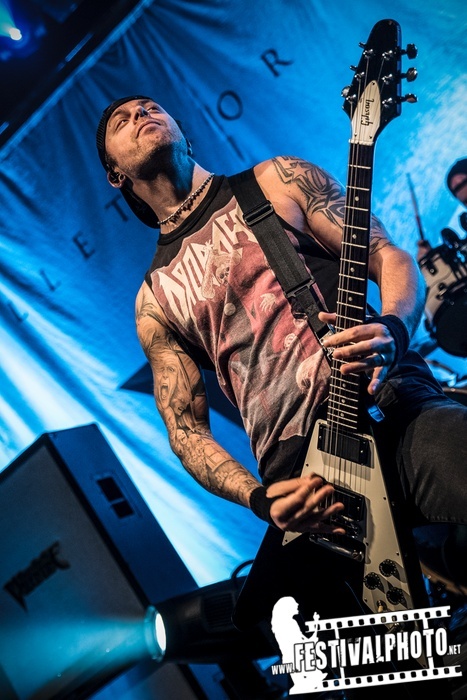 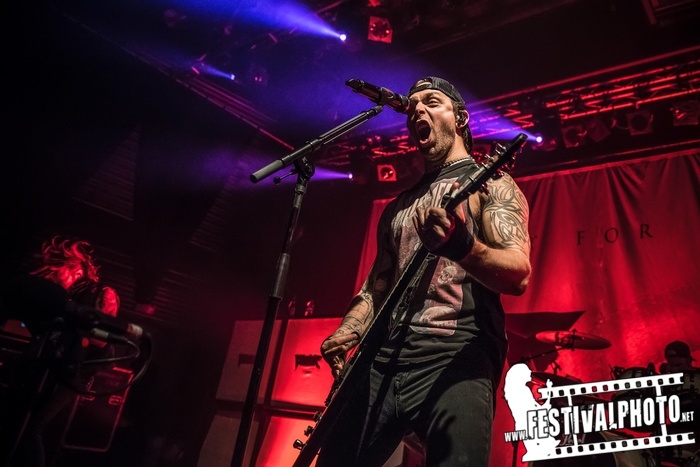 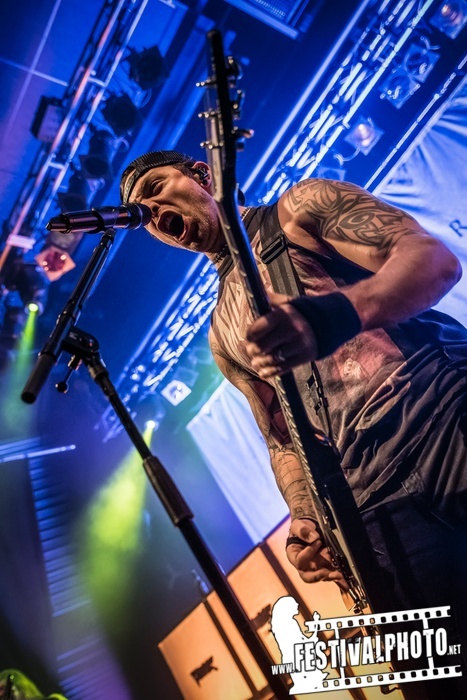 The band is composed of Matthew Tuck (lead vocals, rhythm guitar), Michael Paget (lead guitar, backing vocals), Michael Thomas (drums) and Jamie Mathias (bass guitar).